The big flower festival is an annual gardening and flower event in Hveragerði. Conditions are very good in Hveragerði for all kinds of gardening because of the active geothermal area. Exhibitions, markets, art and entertainment during all the festival days. Many companies specialize in organizing tours. Most of them have accessible websites where you can browse and book. Midgard Adventure is a premier travel agency and a tour operator. 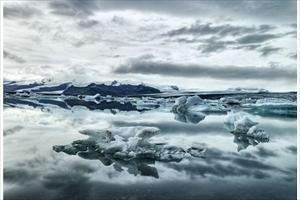 Jökulsárlón is a natural wonder with huge iceblocks floating on the lagoon. 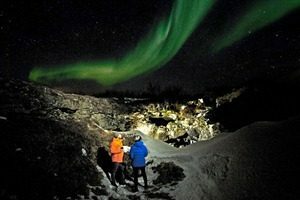 Arctic Adventures is the largest tour operator in Iceland offering the greatest variety. 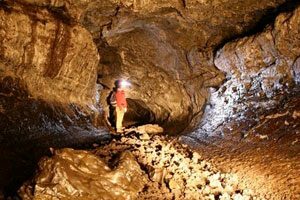 Laugarvatn Adventure offers exciting cave-exploring tours all year round. 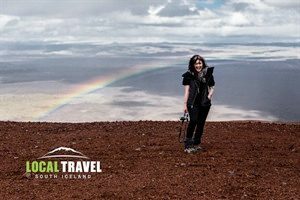 Local Travel is a day tour and event service company founded by Addi and Magga. 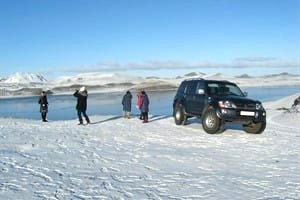 Iceland South Coast Travel is a young family company. Click here for more Tour Operators! 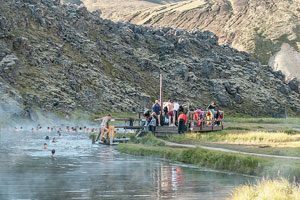 Reykjadalur Hot Springs where you can swim in a hot spring river in the middle of the mountains. 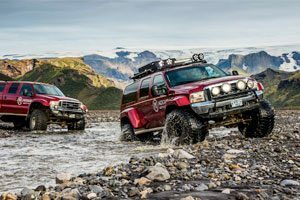 If you are visiting Iceland and want to get a true Icelandic experience, it doesn’t come any better than this. The trail is breathtaking (both for its views and hills) and takes you past beautiful pools of scalding hot water and steaming vents. When we finally got to the stream, there were a fair number of people right near the “changing wall” (provided to block the wind more than for privacy). I’d recommend walking a couple hundred yards down where there are fewer people but the water is still nice and warm. For full disclosure: yes, you do need to get undressed in the open. Just wrap a towel around the bits you don’t want to show. No one cares anyway. 🙂 Getting into the water on a cold, windy day is an experience and one that I highly recommend. We soaked for about an hour, but could have gone longer. Laugaskard Swimming Pool includes hot tubs, whirlpools, gym and a natural steam bath. 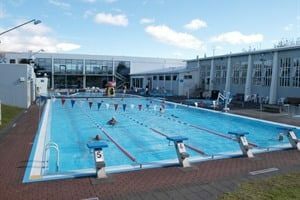 Selfoss Swimming Pool is in the center of town, about 15 minutes drive from Hveragerdi. 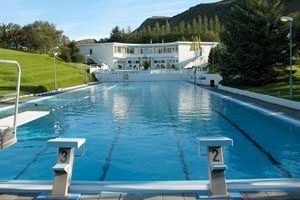 Thorlakshofn Swimming pool has an outdoor and an indoor swimming pool.